Exomotive - US Manufacturer of Exocars & Kit Cars | Exomotive at Mazmart BBQ! 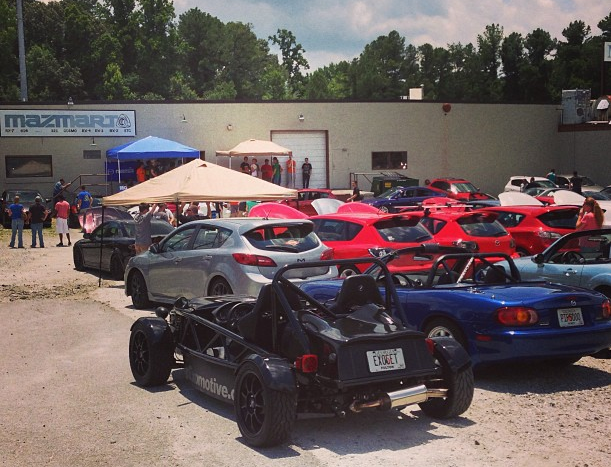 The Exocet had a great day at the 2nd annual Atlanta Mazda Owners Club BBQ at Mazmart raising money for the Injured Marine Semper Fi Fund. Already looking forward to next year!